If you’re a fan of K-beauty I’m sure this will be great news for you as it is for me. Gone are the days where we trouble our friends or relatives who are traveling to Korea to buy back beauty products, or buying them through online sites and worrying if our goods will arrive. With more K-beauty stores such as Innisfree in town, getting our favourite beauty products will be much easier now. Korean brand Innisfree will be having their grand opening of their first store in Singapore this Friday, November 22 at Takashimaya S.C., #B2-34/35. There will be exclusive promotions and exciting freebies up for grabs during Innisfree’s grand opening. So if you’re free, do drop by their store to check their awesome deals out! 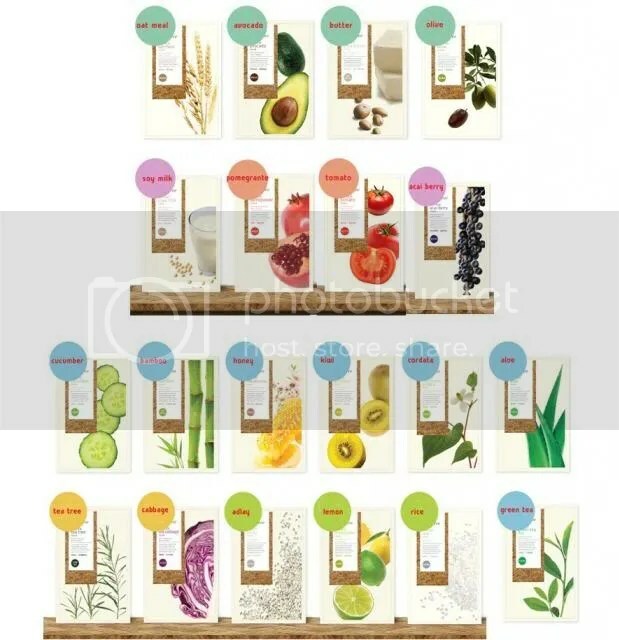 Innisfree is known for using pure and natural ingredients from Jeju island to make their beauty products. One of their most popular and signature product ranges are the Green Tea Line and Jeju Volcanic Pore Line. These two will be the store’s Grand Opening Special Sets. A complimentary Green Barley Cleansing Tissue and a set of inni rang Character Stickers will be given out with any purchase. For purchases $50 and above, you will receive a Green Tea Pure Deluxe Kit. You can also sign up to be an Innisfree member for free and enjoy a Welcome Kit Pouch that includes 4 skincare samples! Anyway, I look forward to Innisfree’s opening in Singapore! I’m currently using their Bija Anti-Trouble facial foam (to my dad who helped me buy them during his trip to Korea, thank you!) and I love it so far.